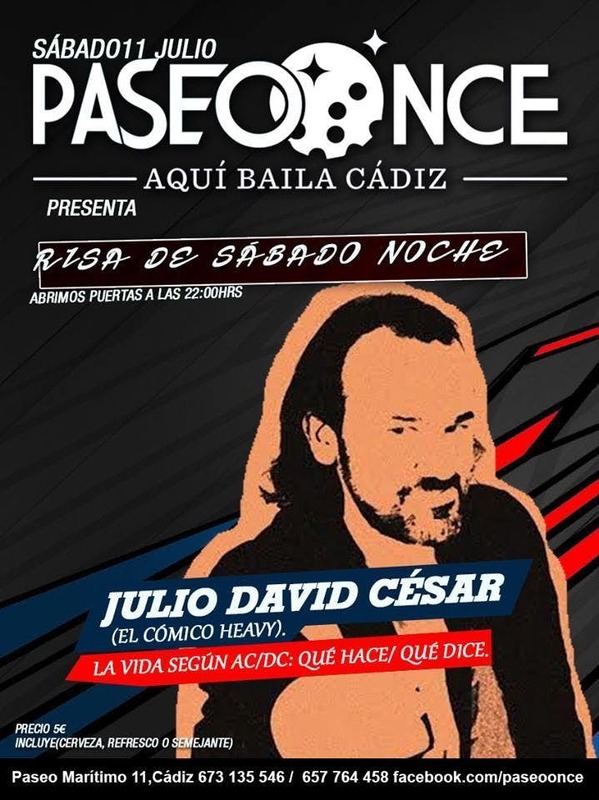 Saturday night of laughter monologues with Julio César David (the comic heavy). Life according to ac/dc. And at the end as always, we continue with dance from our animator Sunel Santisteban.